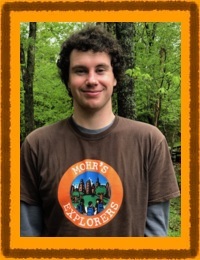 Melissa helped Mike launch Mohr's Explorers and has led New York-based, after-school acting and adventure programs since 1998. She loves everything nature and is thrilled to head up our South Orange/Maplewood groups in our backyard, the South Mountain Reservation. 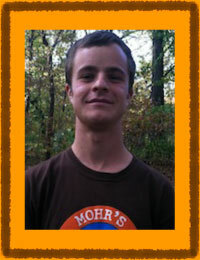 A Massachusetts native, Ben is a lover of nature, camping, music and the unknown. He is always listening for new sounds. Sometimes, he has conversations with doves. 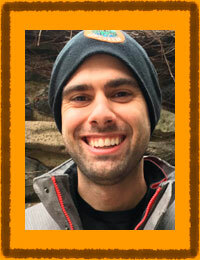 He is an Explorer at heart, a staff member since 2013 and is excited for what's to come! 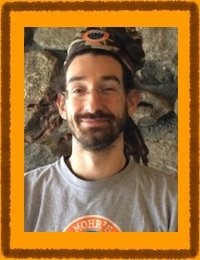 After earning his degree in Chemistry from Brandeis University, Eran served in the Peace Corps as a math and science teacher in Maua, Kenya for two years. Following the close of his service, Eran moved to New York City in order to pursue a career as a jazz musician. He currently attends The New School for Jazz and Contemporary Music. Steve hails from the suburbs of Long Island and grew up with plenty of exciting adventures living right next to the woods. He loves to make music, wander through the city's parks and is 16% composed of Rita's Italian ices. Jerome is an Ohio native (like Mike!) and has made NYC his home since 2011. He is always excited to spend his days outside, exploring all Central Park has to offer. He has a BFA from Wright State University, is pursuing a career in theatre and he originally started with us in 2011. Jerome is not currently running groups, but does still sub when needed. 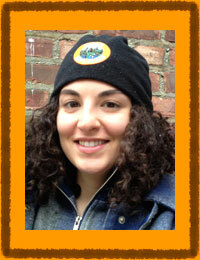 A proud native of Baltimore, Allie grew up playing, hiking and exploring the outdoors. She's so happy to be doing the same things now in Central Park. 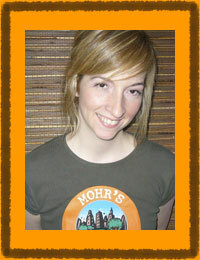 Allie graduated from Clive Davis Institute of Recorded Music at New York University and has been on staff since 2012. Allie is not currently running groups, but does still sub when needed. Interested in joining our staff? Please click here for the Staff Application.